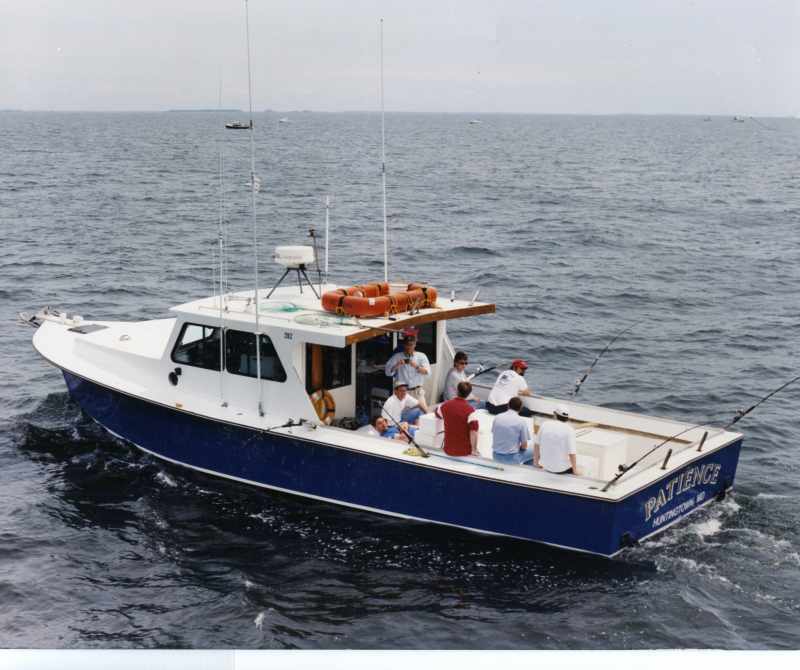 Patience is a rugged 42' Charter Fisherman, glass over wood. It is powered by a pair of Cummins Diesels totaling 900 H.P. with enclosed cabin and restroom facilities. She is Coast Guard inspected annually and licensed for 14 passengers. She is equipped with state of the art electronics including: 2 VHF Radios, Cellular Phone, CB Radio, Radar, GPS Chart Plotter, Loran, satellite radio, and a wide selection of cassette tapes for our cassette player.